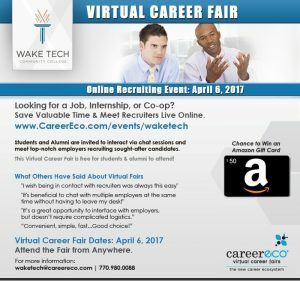 Register now for the Virtual Career Fair on April 6! Meet recruiters live online! It’s easy & efficient! Career, Employment, Interview, Resume. permalink.